On this beautiful Full Moon Day, be as One with your inner-self, your inner-being. Allow yourself to be free, to release from all self-restrictions and self-limitations. Full Moon in Sagittarius calls for greater exploration and new discovery. A renewed sense of hope arises to illuminate your heart and mind. Are you awakening to a greater call? Are you realising more of your True Nature? Are you accepting aspects of yourself that you previously rejected? Deep healing is occurring now for everyone at all levels. 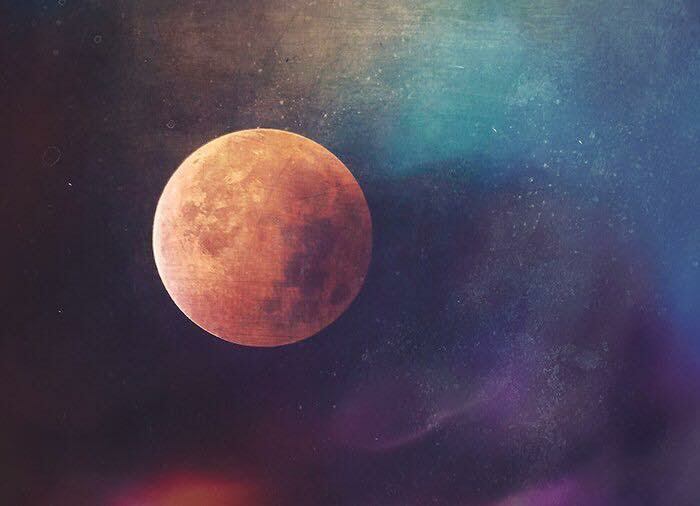 This Full Moon is the 3rd most powerful of the year! – Making May a month of intense transformation. Let us take this opportunity even for a brief moment to pray, to connect with our inner sacred self, to offer appreciation to all that has happened and is happening. 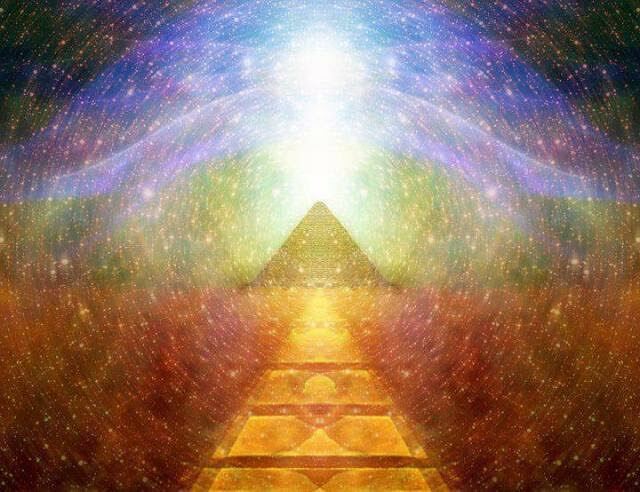 2+0+1+8 = 11 Master Number is the gateway of Unification we are invited to walk into on ourselves – To bring about our inner separations into greater love and light. This is to help us see the bigger picture, the bigger role we play in allowing our potentials to emerge. We will never stop seeking for higher truth, understanding, clarity and answers. Our natural innate being begets us to seek, to explore, to grasp for definite truths. Though this will not rest and is perfectly fine, how can we manage to be comfortable about this restlessness towards truth – Always wanting more, and wanting to become higher and better. You are now asked to step into new areas to stretch your comfort zone, take this leap and enjoy the loving liberating force propelling you forward! May this beautiful Full Moon celebrated Worldwide bring you Golden Showers of Blessings! Next coming up look out for my exclusive writeup and new messages on my International Sacred Tour to Ancient Egypt, the Motherland of Initiations! Countless ceremonies and initiations have been made and given in the many temples of Ancient Egypt, beyond the eyes of a tourist lies the magic yet hidden except to the eyes of a ready student.